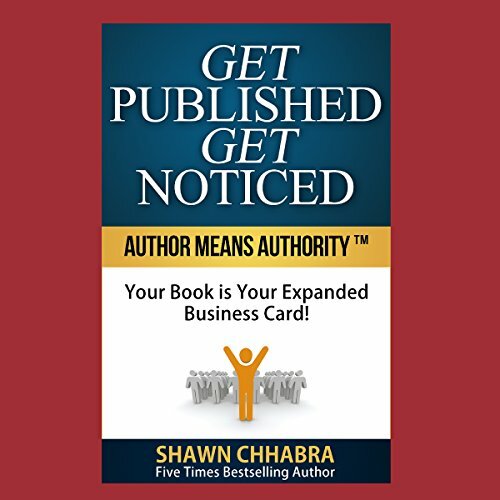 Showing results by author "Shawn Chhabra"
Most people know that sugar is not a very healthy food, but few understand that it is similar to some of the most potent drugs. Sugar can affect brain function, disrupt healthy metabolic processes, and cause substantial weight gain over only a short period of time. Not only is it unhealthy, but it is almost unavoidable. You will learn all about sugar in the modern diet. Not only will you discover why sugar appears as widely as it does in the food supply, but you will learn the many reasons that you should cut it from your diet. If you are tired of trying every diet out there and never losing the weight, then the answer is finally here. 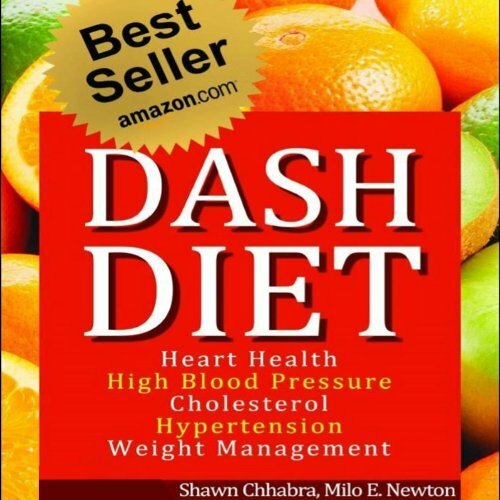 The Dash Diet is the answer to your weight loss issues and it's based on healthy principles so you know it works. 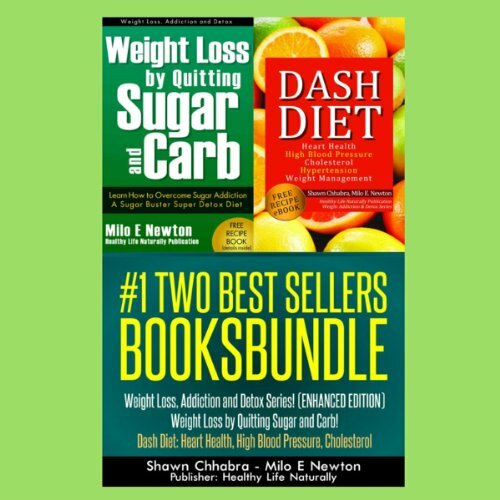 The best part is that when you listen to Learn How to Lose Weight Fast with Dash Diet (with free bonus offer with additional information about Detox, Cleansing Diet, Glycemic Index, and Free Dash Diet Healthy Recipes! You will learn how to lose 1 pound per week! And keep it off! Free Mediterranean Diet recipes!) you learn all you ever needed to know. It's time to take control of your time and your life and learn how to do that! Do you feel like you are not in control of your life? Do you struggle to figure out how to get everything done in a day? Are you worried that you can't stay organized or stay ahead of the game? If you want to take your life back and truly enjoy the time that you have, then the Time Management book is for you! 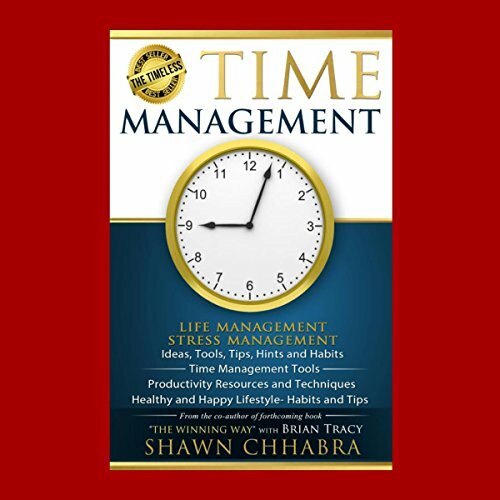 The Time Management is a book that shows you what it really means to stay in control of your life.